While our affinity for mainland Portugal knows no bounds, we implore you to explore the mystifying Portuguese islands when you next visit. With archipelagos aplenty but time of the essence, here is our round-up of the Portuguese islands you need to know about. 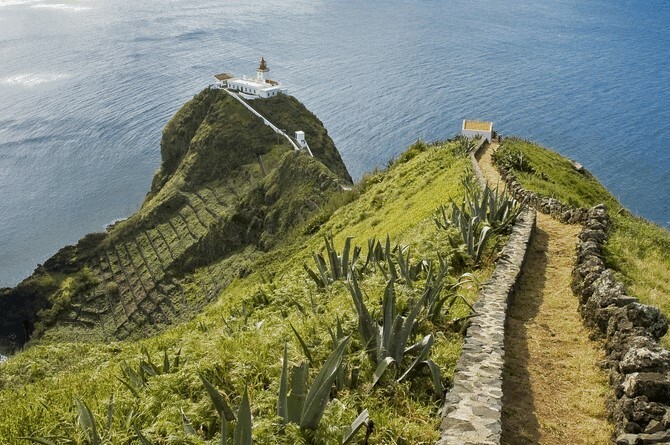 Madeira is made up of sparkling seas and luscious green mountainous peaks. 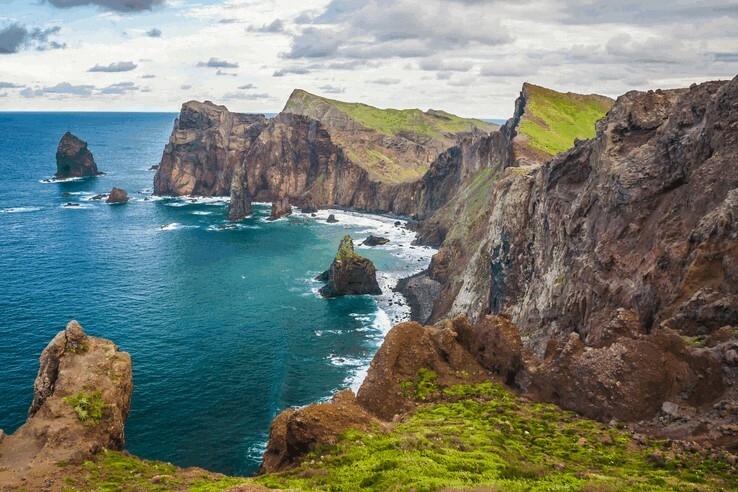 The rugged coastline rests 600 kilometres off the African coast which means Cristiano Ronaldo's homeland gets to enjoy some of the best weather going. It also boasts hiking trails keen hikers could only dream of. Get the sand back between your toes by visiting Porto Santo. Just a 30-minute plane journey from Madeira, peaceful Porto Santo boasts an endless sandy stretch, which Christopher Columbus himself used to call home. Be sure to check out his house, as it is now a museum. 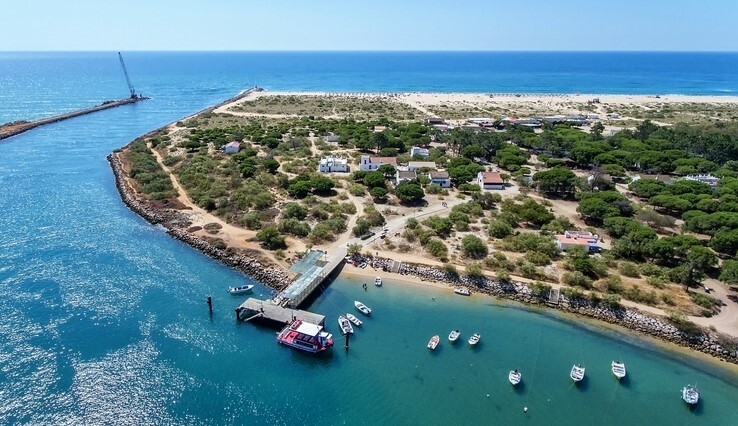 Hop on a ferry from Olhão or Faro and take the short trip to Ilha da Culatra. Step on dry land and you'll find quiet beaches full of understated Algarve charm. Heads up - there's a working fishing village on the island, so you can expect plenty of mouthwatering seafood plates. You want a peek at Picos? You'd be hard pushed to miss this soul-stirring mountain. Named after the island, Pico Mountain reaches 2,351 metres and is the highest in all of Portugal. São Jorge is yours for the taking. Take in the beautiful scenery and then take advantage of the copious marine activities and captivating hiking routes on offer. 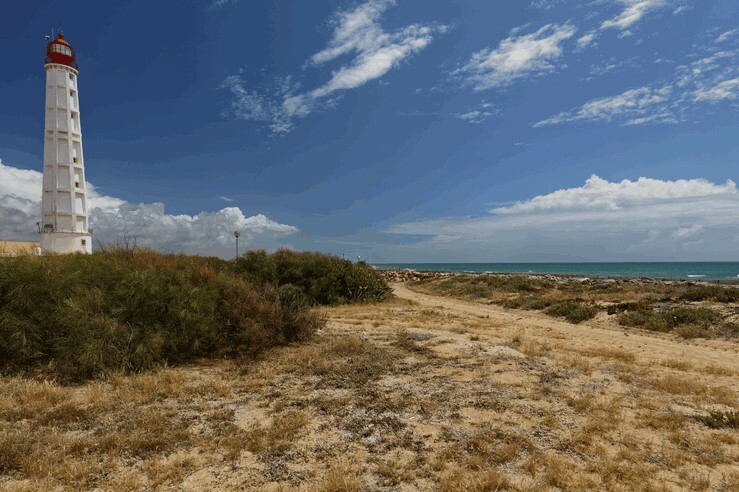 Tavira Island is just a day trip from Tavira in the Algarve. Board the short ferry and get ready for another helping of Algarve approved golden beaches away from the crowds. 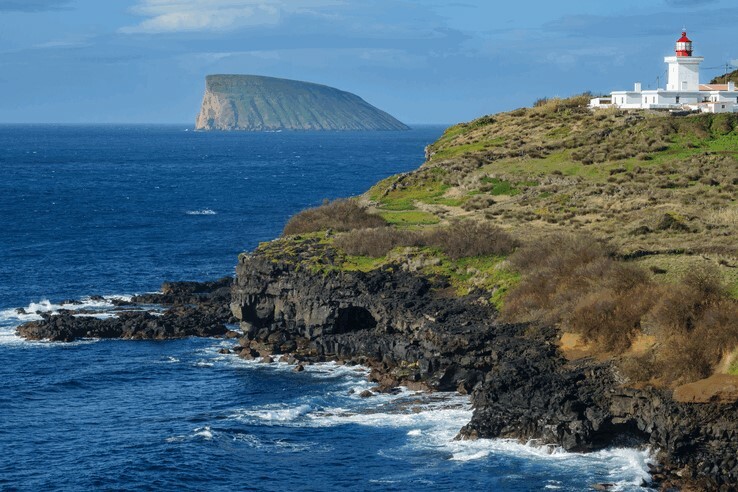 Faial is a nautical hub. It boasts great swimming spots as well as ongoing university accredited oceanography studies. Fly in or get the ferry to get a glimpse at this island's beauty and geographical significance. 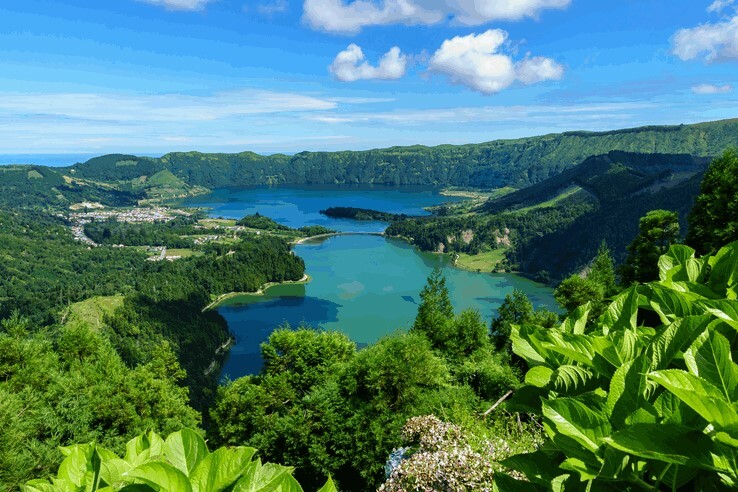 Santa Maria in the south is the warmest of the Azores islands. It offers white beaches, caves and seriously big views. If that isn't rocking your world, the island also boasts white-knuckle activities like paragliding and windsurfing to get your pulses raising.